A Hancock County man has agreed to sell off all of his firearms after accidentally leaving an unloaded handgun in the bathroom of an Ellsworth McDonald’s earlier this month, police said. The 70-year-old man, whom police have declined to identify because he hasn’t been charged with a crime, reached the arrangement after negotiations involving him, his attorney and the Hancock County district attorney’s office, according to Capt. Troy Bires of the Ellsworth Police Department. An employee at the McDonald’s restaurant at 259 High St. reported finding the weapon, a .40-caliber subcompact pistol, on a toilet paper dispenser in the bathroom at about 8:30 a.m. on Feb. 16. 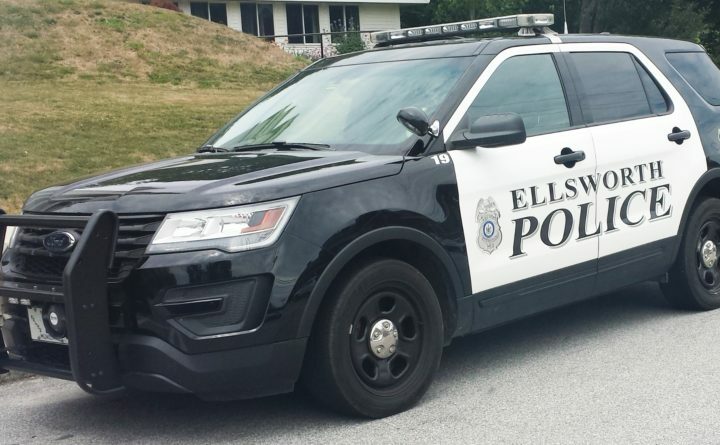 The man also contacted Ellsworth police to report that his weapon was missing, Bires said. He could have faced a charge of reckless conduct, the police captain said earlier this month. Maine law allows a person who is not otherwise prohibited from possessing a firearm to carry a concealed handgun without a permit. The law also authorizes a person to possess a loaded pistol or revolver while in a motor vehicle, trailer or other vehicle being hauled by a motor vehicle. Multiple attempts to contact Hancock County District Attorney Matthew Foster and attorney Steven Juskewitch were unsuccessful Monday and Tuesday. A similar event occurred in Ellsworth in December 2012 when a doctor from Winter Harbor allegedly left a loaded semiautomatic pistol in the restroom of the L.L. Bean Outlet on High Street. Benjamin Newman told police he took the gun — a 9 mm Walther police pistol — out of its holster while he used the bathroom at the retailer and simply forgot the weapon when he left, police have said. A store employee called police to report the gun had been found, and the store turned the weapon over to police. Newman was charged with reckless conduct, a Class D offense punishable by up to 364 days in jail and and a $2,000 fine.